The results are in. Presidential hopefuls Hillary Clinton and Donald Trump were both winners on the national stage this Super Tuesday in their respective parties. They each captured seven states out of eleven and both won the majority of their party’s delegates. However, here in Minnesota neither Clinton or Trump were winners. Instead Bernie Sanders won for the Democrats and Marco Rubio won for the Republicans. For Sanders this was a much needed victory that is one of four states he won on Super Tuesday, the other states being Colorado, Vermont, and Oklahoma. In Minnesota, Sanders captured well over 60% of the votes in the Democratic Caucus, won every single district, and gained 46 delegates to Clinton’s 29. In short, Sanders won very convincingly in Minnesota. If Minnesota was an important win for Sanders it was everything to Marco Rubio. Minnesota was the only state Rubio was able to capture on Super Tuesday and it did not resemble the clear victory Sanders achieved. Rubio won the Republican Caucus in Minnesota with 36.5% of the vote, captured five out of eight districts, and received 17 delegates. Ted Cruz won three of the districts and received 13 delegates. Trump won no districts but still managed to collect eight delegates. 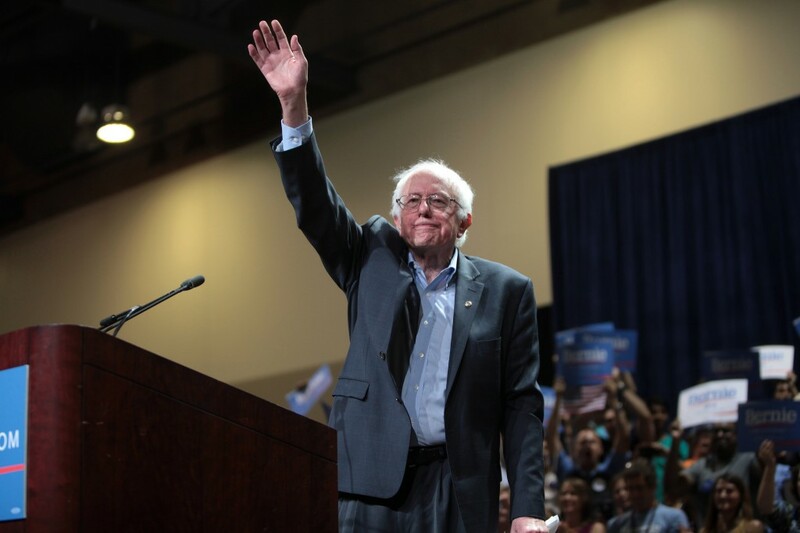 The significance of Super Tuesday for Minnesota Democrats is that the Democratic Farmers League (DFL) is seemingly overwhelmingly embracing Sanders new anti-establishment Democratic Socialist platform. Sanders advocates for free public college education, a raise in the minimum wage, securing social security, Medicare for all, and improving overall benefits for working citizens. At the same time Sander’s speaks out against income inequality, Wall Street, and the top 1%. 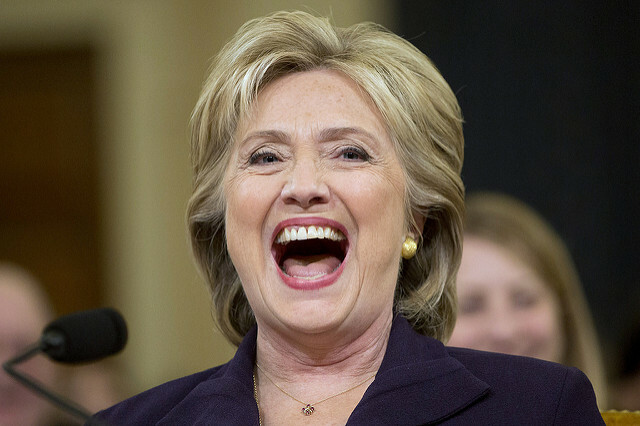 Now Clinton, whom most identify as the party’s establishment candidate, has given statements aligning mostly with Sanders’ platform but maintains her goals are formulated and based in the current political reality of American politics while Sanders is off in dreamland talking about a socialist utopia. However, it seems Minnesotan Democrats disagree with Clinton’s pragmatism or are just as “unrealistic” as Sanders. Minnesota and Vermont were the only states where Clinton did not win a district. Vermont which is Sanders’ home state was not a surprise — but Minnesota was definitely more of a shock. For Clinton failing to squeak out a single victory in Minnesota is indicative of a larger shift in the DFL. It seems Minnesotan Democrats are following Sanders lead and pushing the Democratic establishment to either accept key changes in their platform to better mirror their concerns or accept the consequences. The significance of Super Tuesday for Minnesotan Republicans is almost the opposite of what it was for their Democrat siblings because it showed they are not attracted to Donald Trump’s fiery anti-establishment showmanship. Instead they would rather support so called establishment candidates like Marco Rubio or Ted Cruz over Tump. For instance, more Minnesotan Republicans turned out on Super Tuesday than ever before and Minnesota was the only state on Super Tuesday in which Tump did not win a single district. In fact, Trump placed third behind Rubio and Cruz in every district except Minnesota’s 8th Congressional district where he placed second. So Rubio and Cruz both did better against Trump in Minnesota which no other state can boast about. Super Tuesday showed that Minnesota Democrats oppose the Democratic establishment candidate and that their Republican counterparts oppose the Republican anti-establishment candidate. In Minnesota, Republicans are holding true to the establishment and Democrats are abandoning it. Forrest McCullough moved to St. Paul several years ago to study political science at Hamline University. While he went to St. Paul seeking an education he discovered a vibrant city with diverse arrays of people, music, and food which instantly won his love. Forrest’s hobbies include getting lost while traveling, creating a mess in the kitchen, disposing of his hearing at music shows, devouring pints beer, and ranting about his cat. His aspirations revolve around adopting a talking puppy, attaining fame as a celebrity chef, hoping George RR Martin finishes his next book, and one day paying back his student loans.